When you have a video game collection like mine, it can be hard to play all of the games. This is especially true when additions are made on an almost weekly basis. Still, I appreciate nearlyevery game I’ve accumulated for this reason or that. In the hopes of improving my writing through continuous effort and promoting ongoing learning of these games, I’m going to compose brief, descriptive articles. Now this is the sort of game that gets me excited about video games! There’s something about the zany concepts and systems that video games of Japanese origin tend to have that really excite me. So when I first heard about this title, I figured I’d be into. Fast forward to many months after its initial release and it happens to be discounted to $0.99 on a PSN sale and of course I bought it. Fast forward to today when I’m writing this, and I still haven’t played it. Jenny has played it somewhat, stating that she thought it was weird and kind of difficult. From what I gather, it’s a survival game set in a post-apocalyptic Tokyo where you play as an animal and attempt to procreate and ensure your future lineage. Pomeranian dogs seem to the favored avatar too. That’s what I’m talking about! 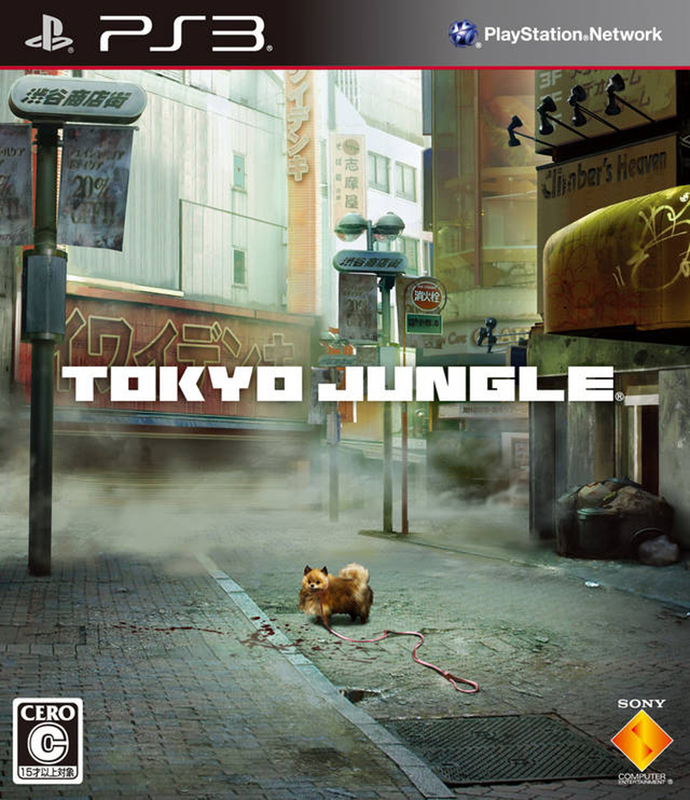 Tokyo Jungle was developed by Crispy’s! in conjunction with Sony Computer Entertainment’s Japan Studio. 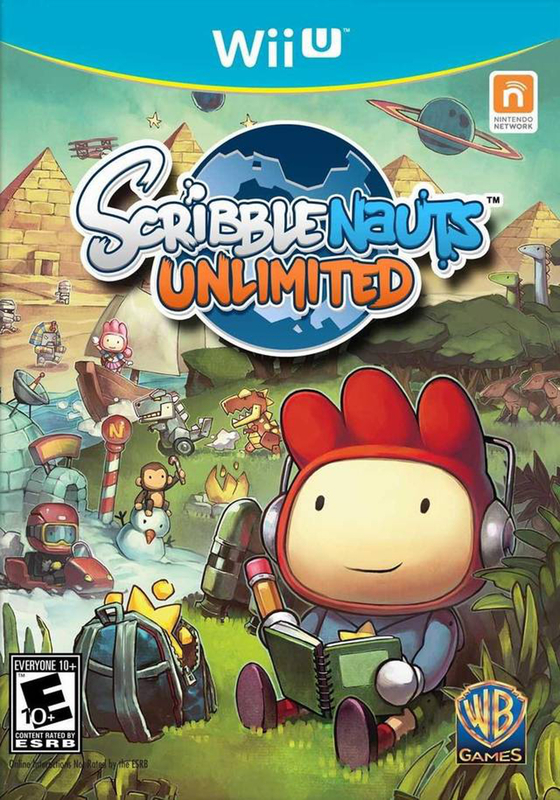 It was originally released physically for the PlayStation 3 in Japan on June 7, 2012, and had its North American release exclusively on PSN on September 25, 2012. I’m not familiar with the developer, although it appears they’ve developed a handful of other games – mostly Japanese only. I’ve gotten a kick out of the games I’ve purchased through Humble Bundle. One of the better bundles in recent memory was the Mobile Bundle 3. I’ll highlight a few games from it starting with SpellTower. It’s a word-making game that I’ve been playing on my Google Nexus 7. There are a few gameplay modes, leaderboards, and even a multiplayer mode that I haven’t had the opportunity to test. I’ve found it to be a fun diversionary game at bedtime. Each of the four modes is centered on high scores. 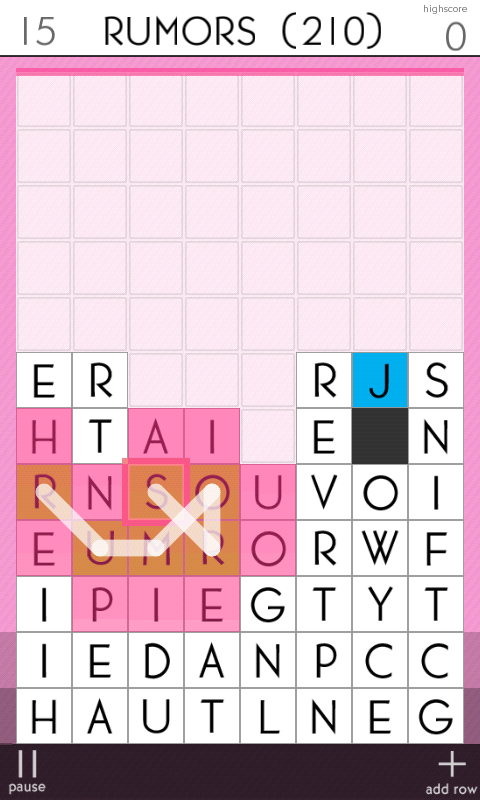 By swiping together adjacent letters (even diagonally) and making words, I scored points. Longer words or ones using uncommon letters would net me more points. In Tower Mode, I did so using a set number of letters. What I found more enjoyable were the Puzzle, Extreme Puzzle, and Rush Modes. The puzzle modes started with a few rows of letters. Every time I completed a word a new row would be added. I could take as long as I wanted and this was a good exercise in crafting worthy words. Rush Mode also started with a few rows of letters. However, more were added over time. This was more an exercise in quick word making. An example of word creation. Or an homage to Fleetwood Mac’s most popular album. SpellTower isn’t a game designed for extended gameplay sessions. When played in small chunks, I imagine it’ll remain in ones queue for many weeks. Especially if one has friends who also have it. The Twitter hooks are in this game and it’s hard not to boast about a new high score. I overloaded early so I’m a little burned out on it at this point. However, from time to time, I get the urge and pop it on for a round or two to see if I can top my best score. Can you top my best word? Best word: jillets – 616 points. Definition: giddy or flirtatious girls or young women.